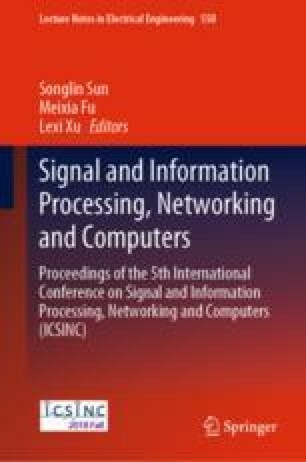 In this paper, we provide a comprehensive survey in human action recognition and prediction, which has always been a universal and critical area in computer vision. Human action recognition is the first step for a machine to understand and percept the nature, which is small part in machine perception. Human action prediction is the higher layer than human action recognition that is small part in machine cognition, which would give the machine the ability of imagination and reasoning. Here, we only discuss human action recognition from two methodologies that is based on presentations and deep learning, separately. Then, 4 public datasets of human action recognition are descripted closely. Some challenges in dataset are also proposed because of the significance to the development of computer vision. Meanwhile, we compare and summarize recent-published research achievements under deep learning. In the end, we conclude about mentioned methods and future challenges to work on for computer vision.